Ranveer Singh is on a roll where movies are concerned. Actor Ranveer Singh is on a roll where movies are concerned, coming up with one winner after another. His latest, Simmba, is setting screens on fire and doing pretty well at the box office too, and while all that is happening, he has managed to garner even more praise for yet another upcoming project. 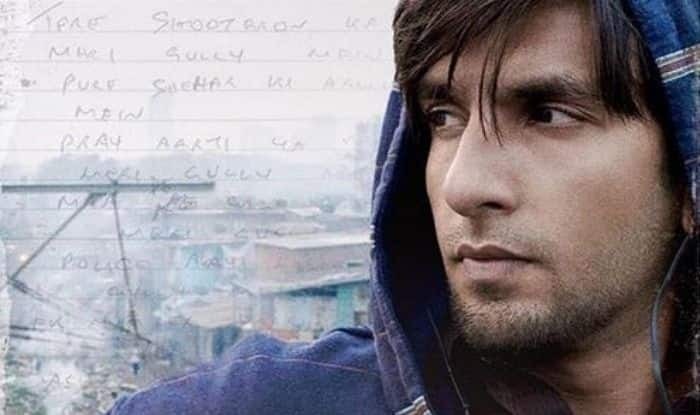 A teaser for his next, Gully Boy, was released recently and it has hit all the right buttons. Gully Boy, a movie based on the life of Divine and Naezy (Naved Shaikh), underground rappers from Mumbai, has Ranveer in the lead role with Alia Bhatt. The teaser, which has Ranveer rapping in the background, has been received well by fans, who took to Twitter to shower their praise. The actor had shared the teaser on his page on January 4, and it has been retweeted more than 1700 times and has received over 11,000 likes.